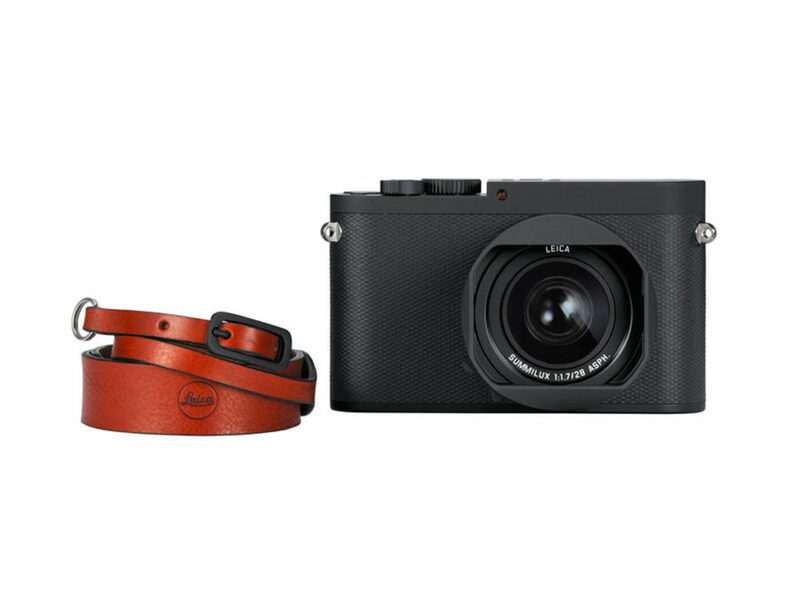 Discreet and understated, the new Leica Q-P offers a timeless aesthetic while retaining Leica Q’s superior quality and technical excellence. 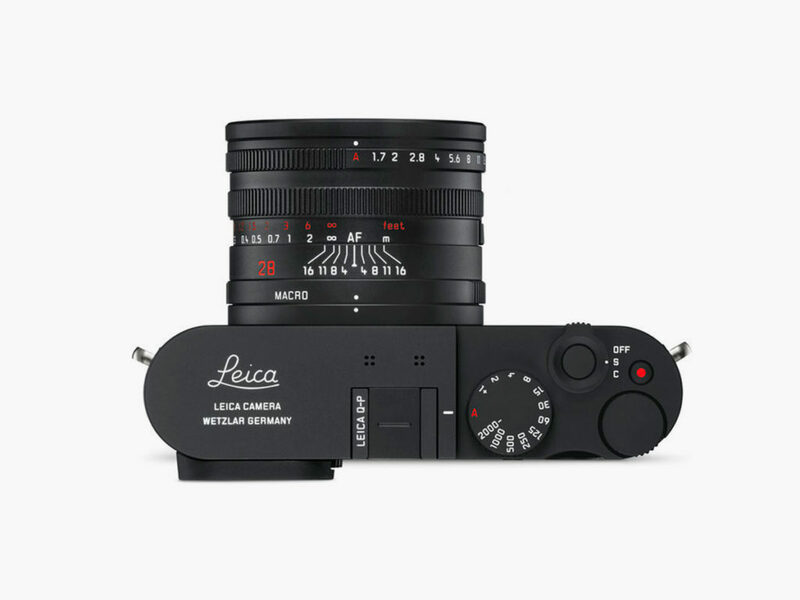 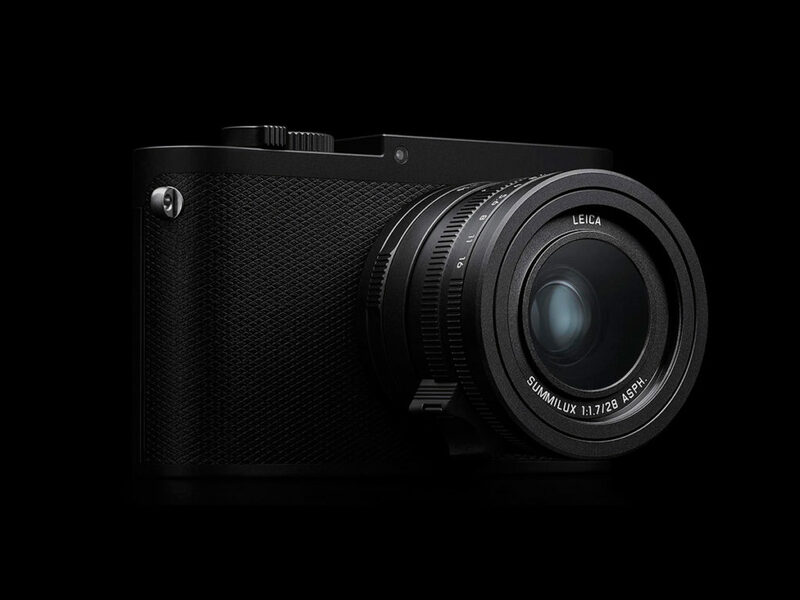 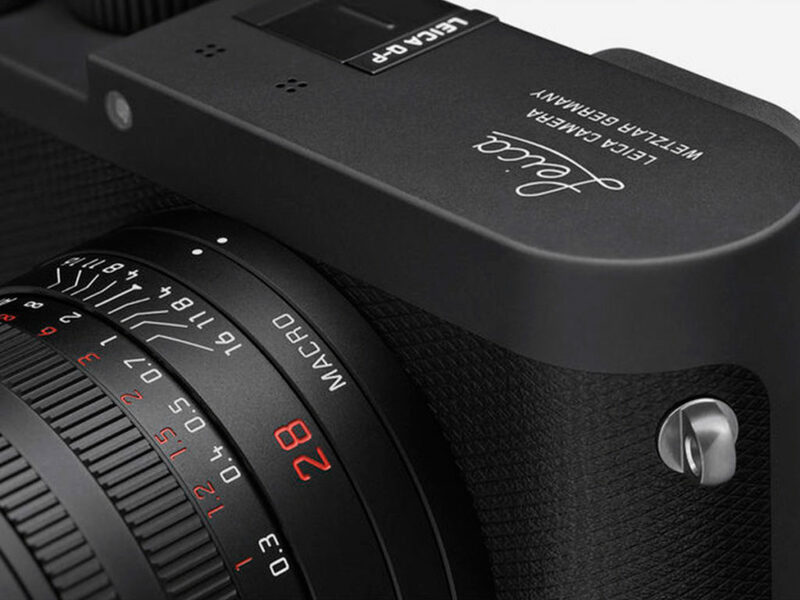 For years, the Leica Q has set the standard for compact, versatile cameras. 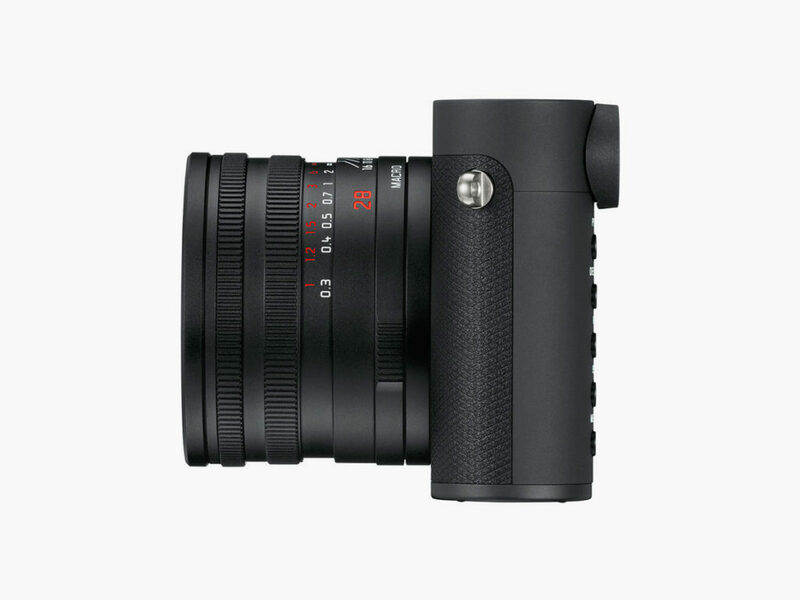 A timeless aesthetic, a carefully thought-out frame, and unarguable quality made it a classic. 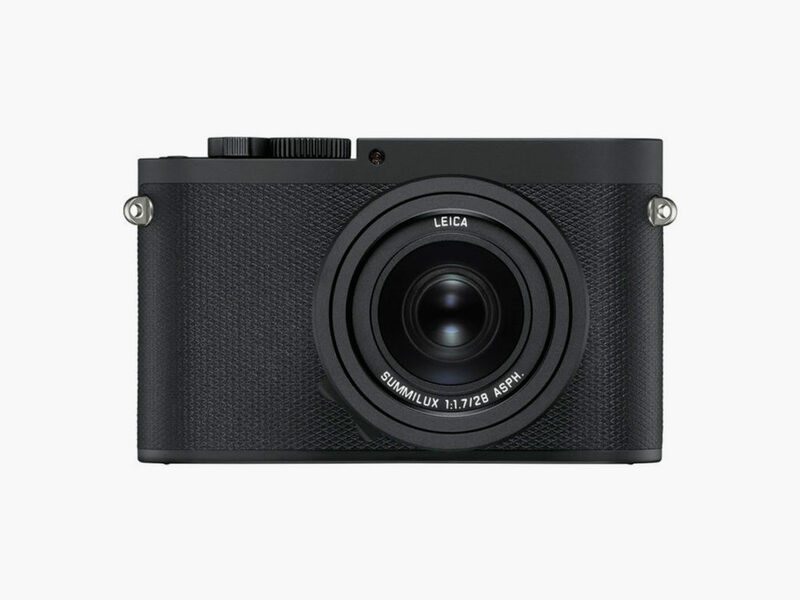 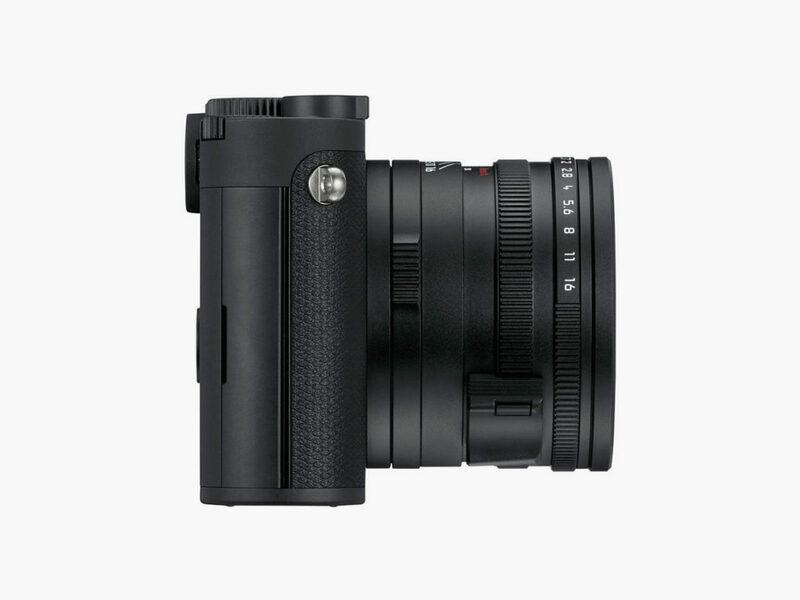 And now Leica’s Q-P brings the same features to the table with an upgraded design that makes a statement of understated style. 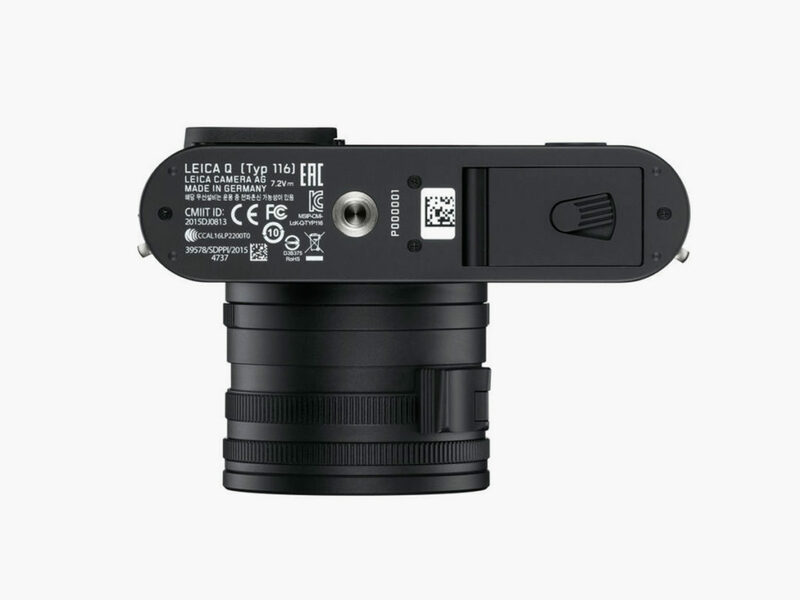 The logo-less camera face keeps things simple and to the point. 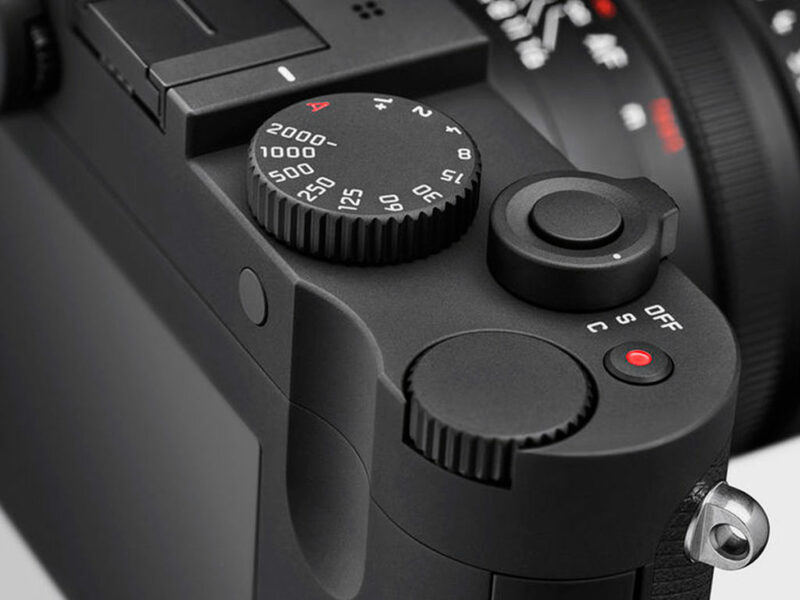 A flat matte black finish is velvety-smooth and reminiscent of classic film cameras. 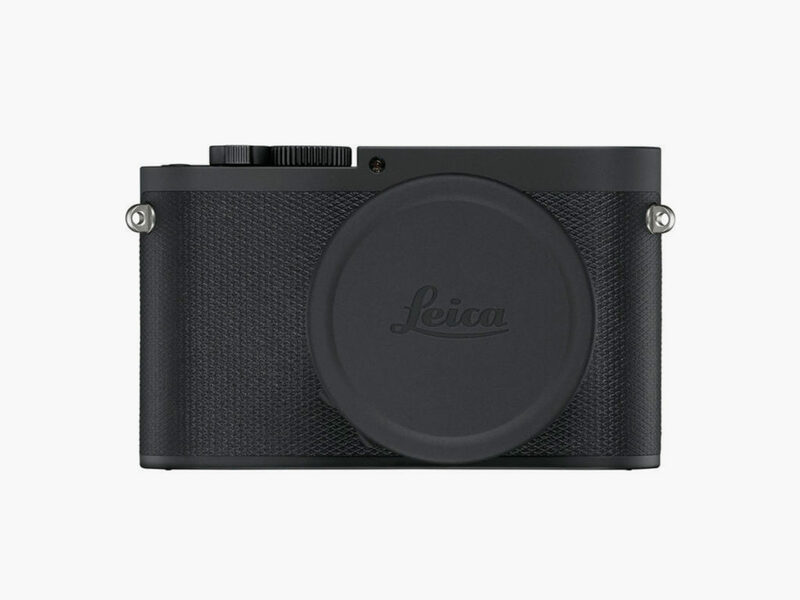 The top plate is engraved with the classic Leica script in bright white. 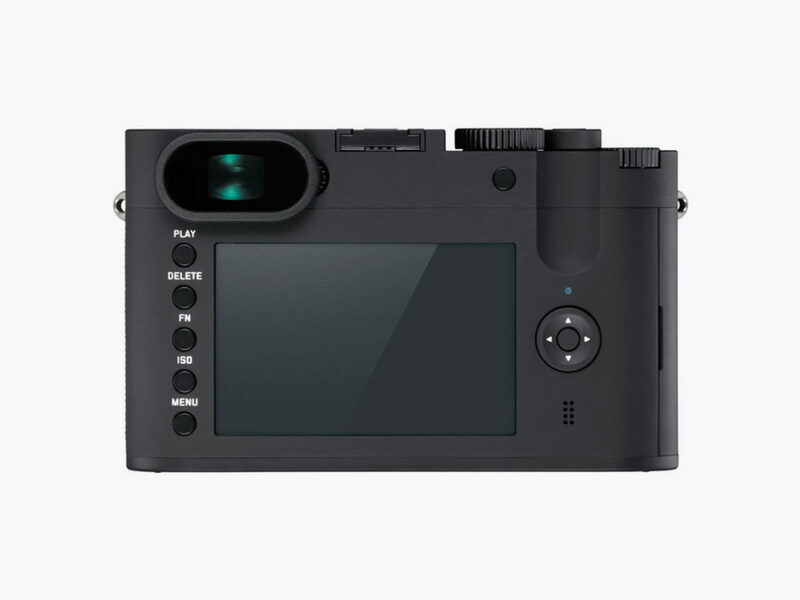 In the interest of keeping things simple, there’s no LCD screen on the back, but there is a built-in WiFi module and an app that work seamlessly with the Q-P so you can view or share your photos the instant you snap your shots.